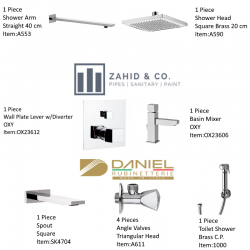 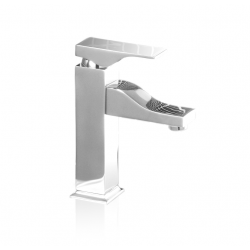 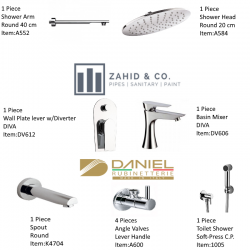 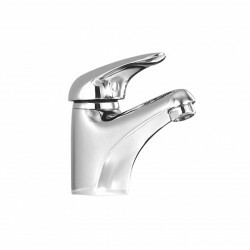 View complete range of bathroom fitting designs. 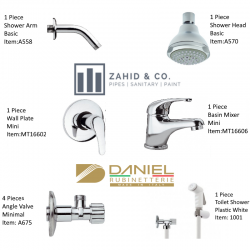 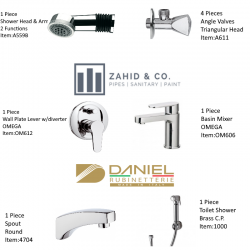 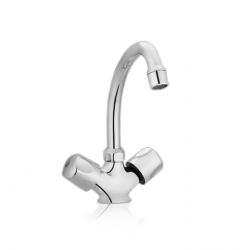 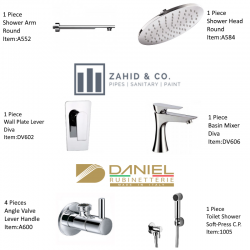 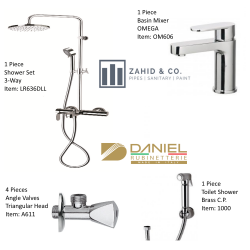 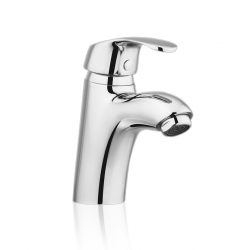 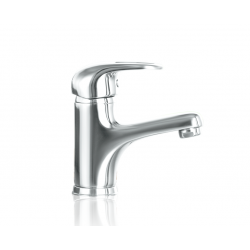 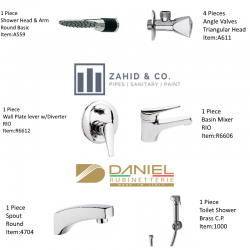 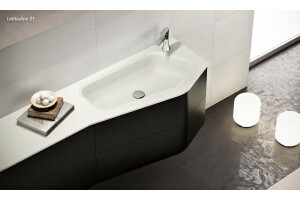 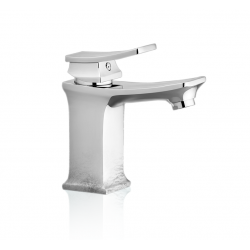 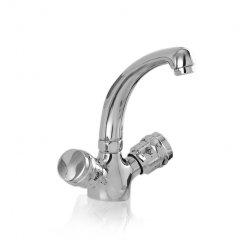 MINI provides the basic essentials for your bathroom fittings at the most a.. 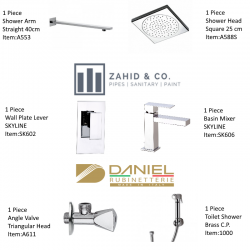 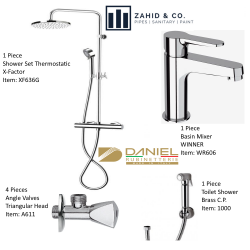 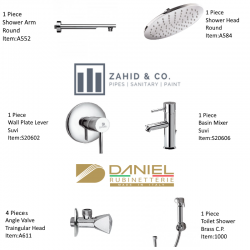 The kit is composed of: Wash basin mixer with brass pop up wasteBath/S..
Visit our Head office showroom to view RIO.RIO Bathroom set includes:1 X Ba..